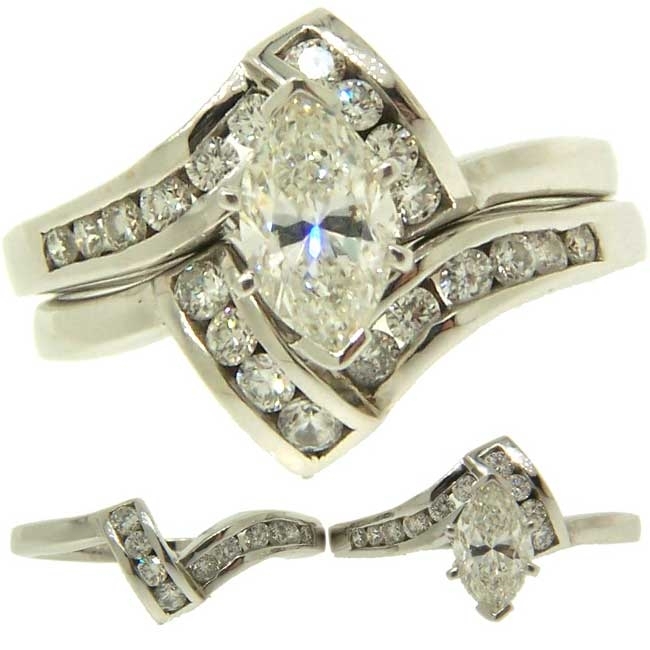 Please call for price and availability. 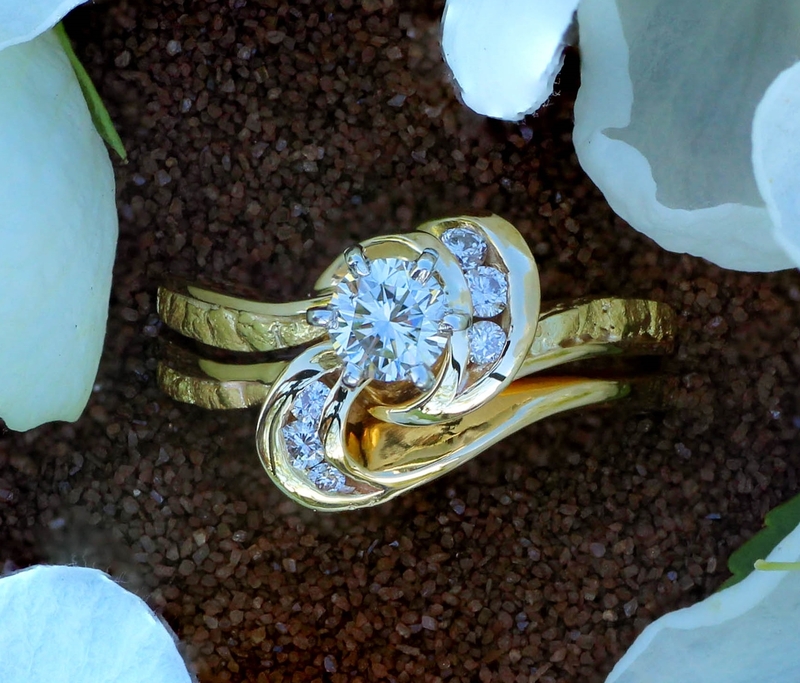 907-456-4991. 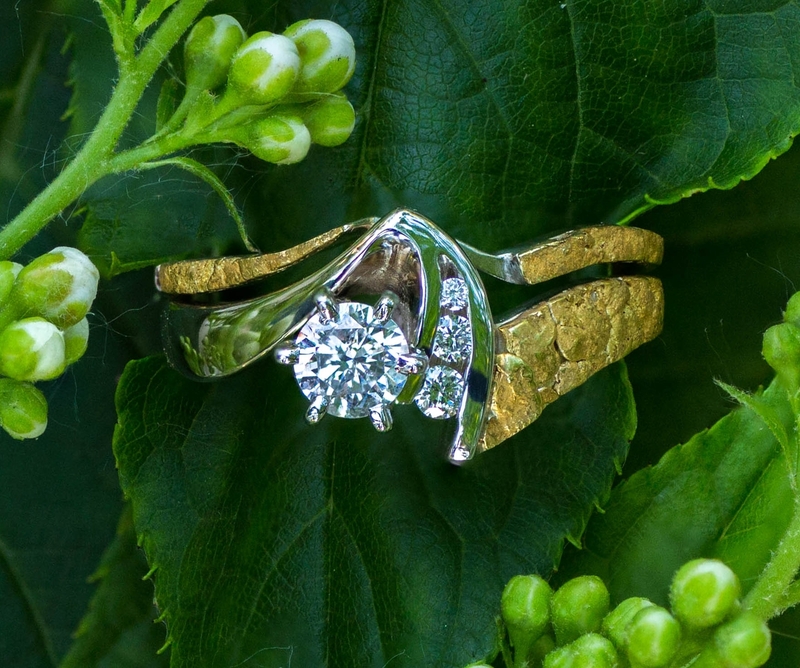 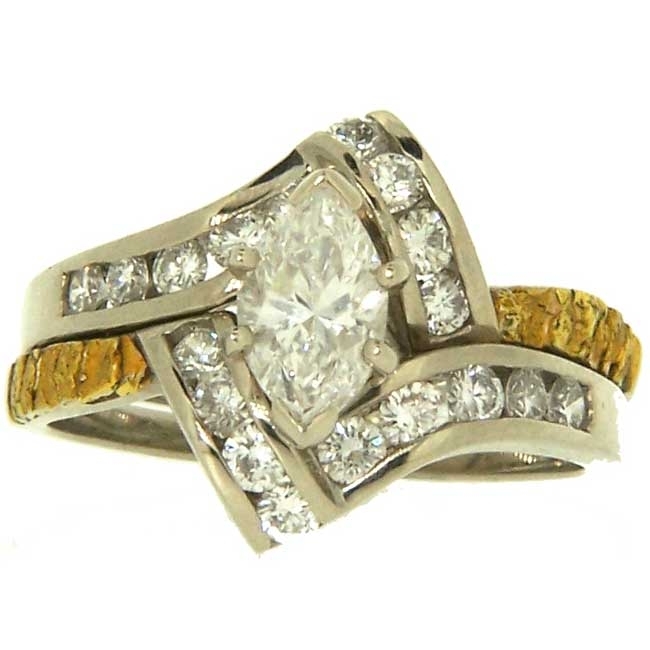 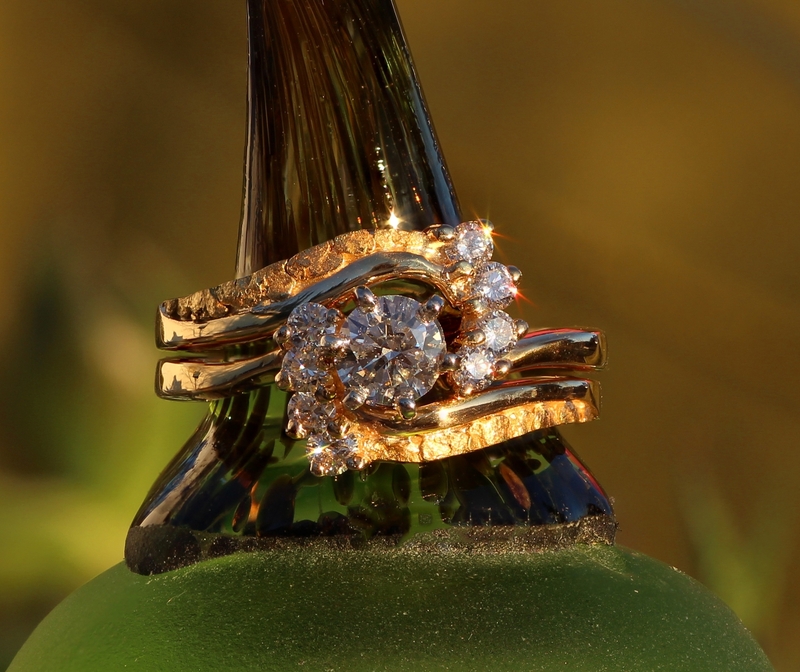 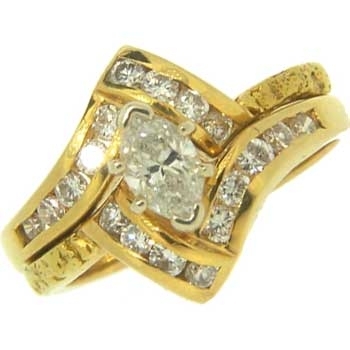 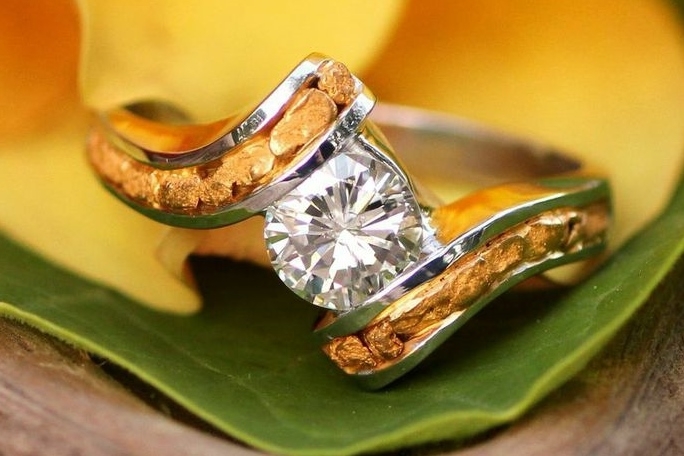 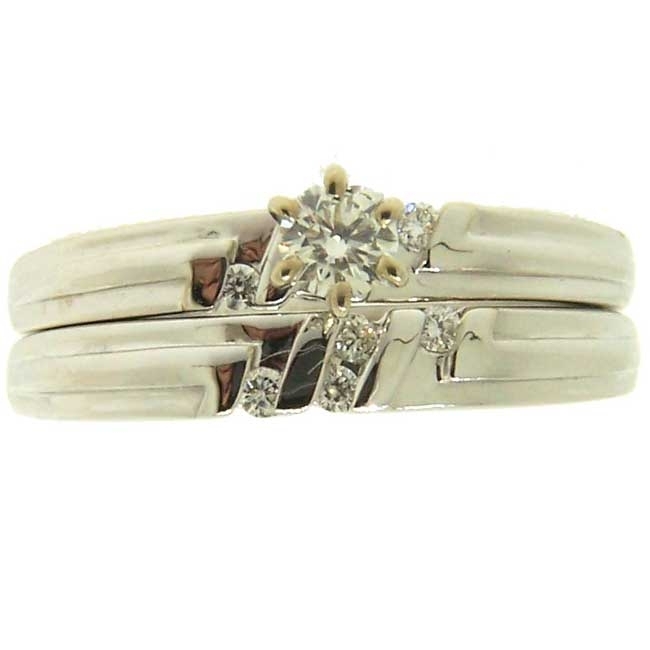 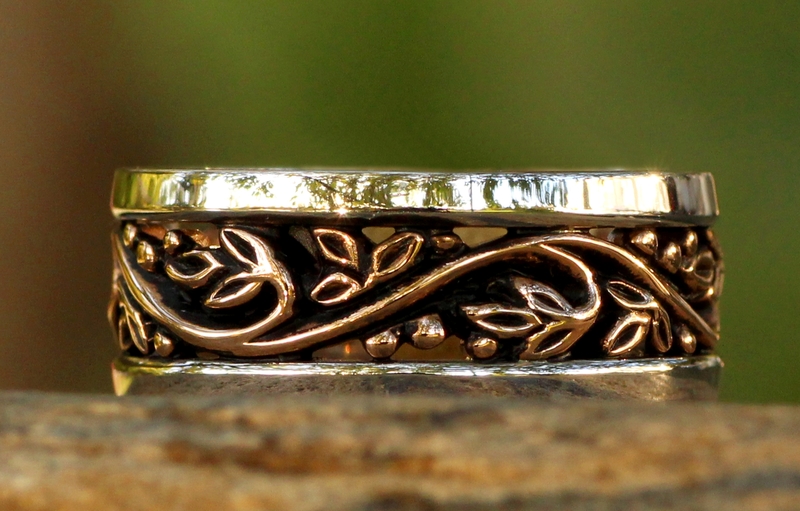 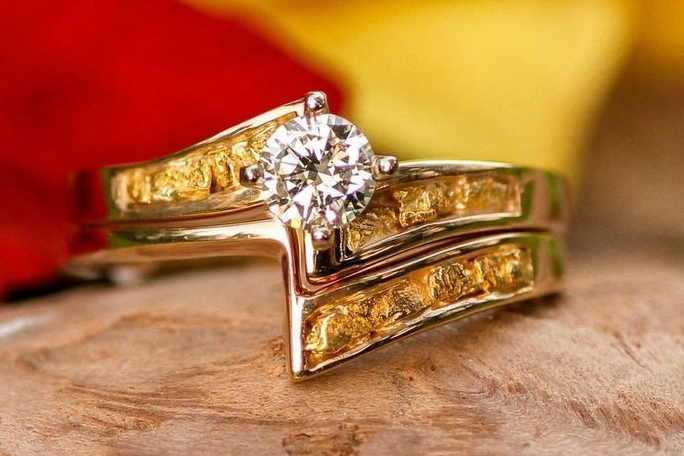 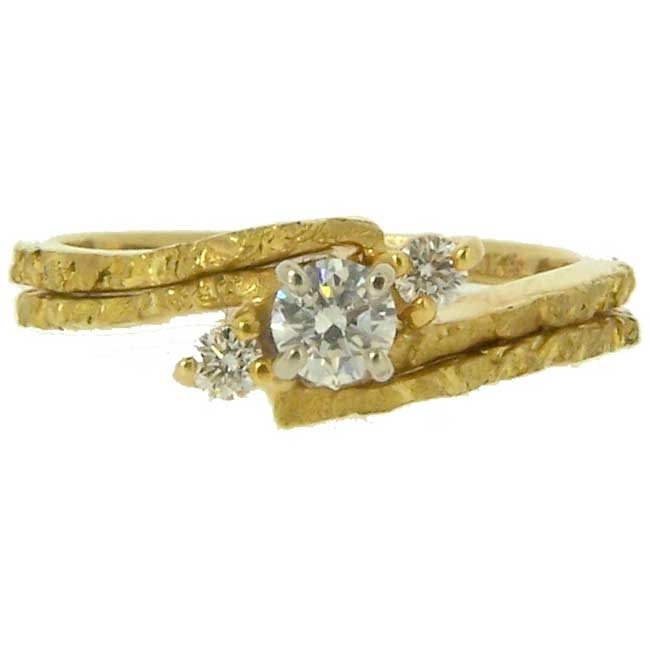 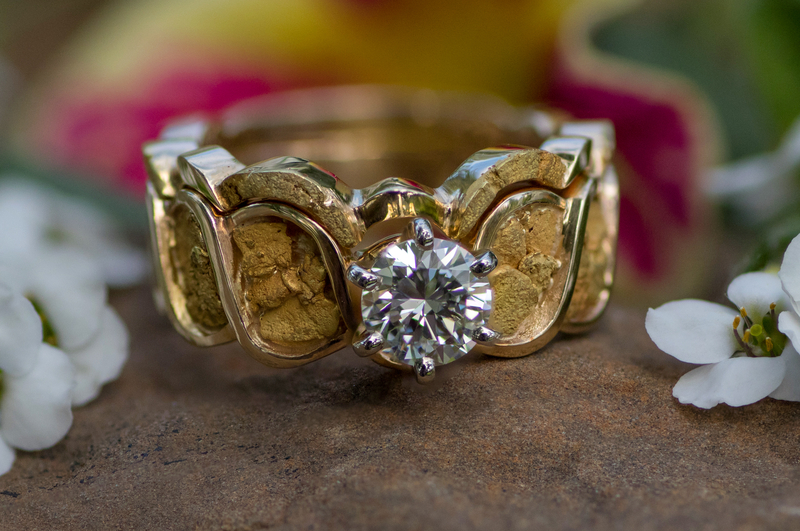 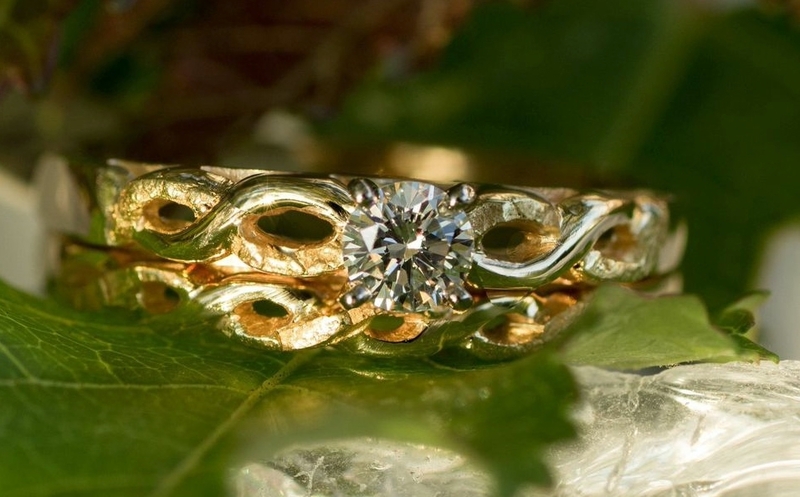 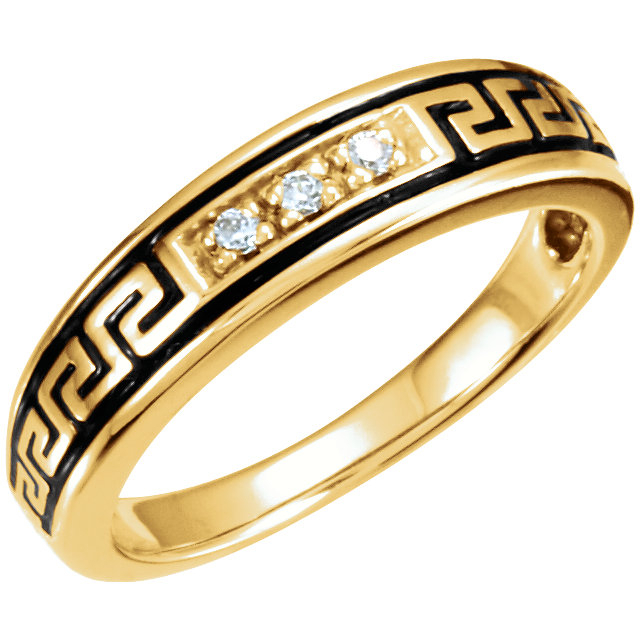 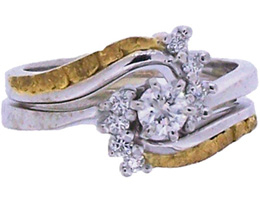 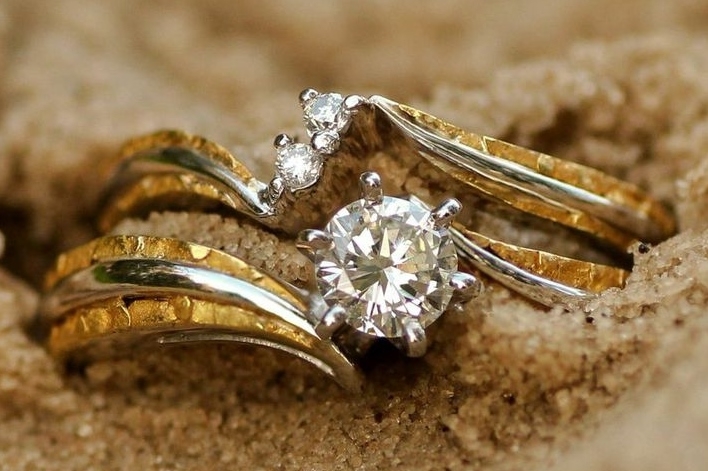 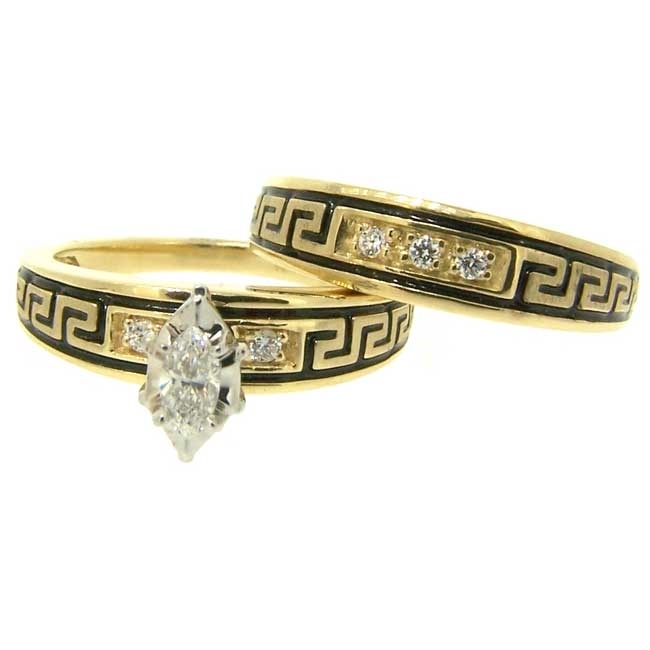 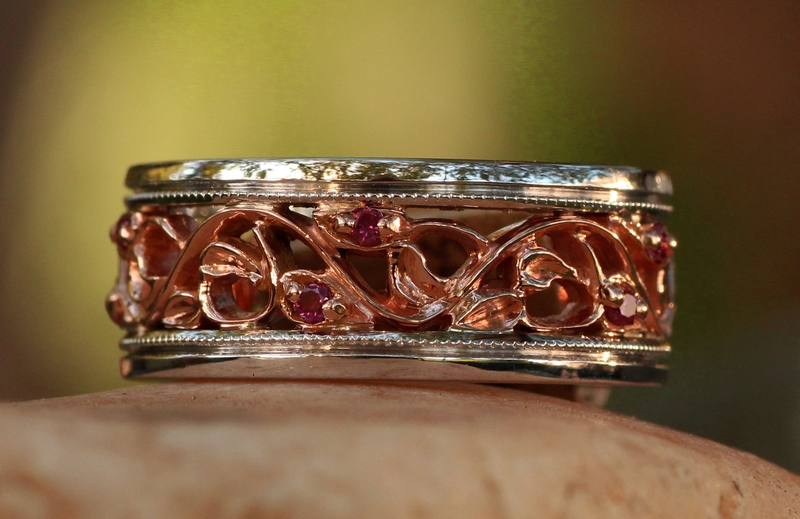 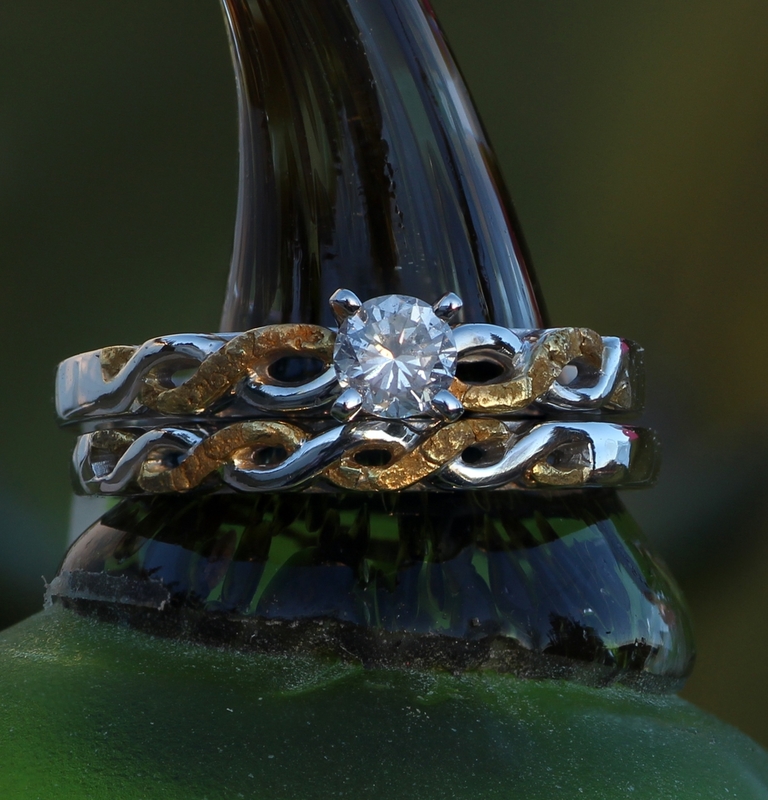 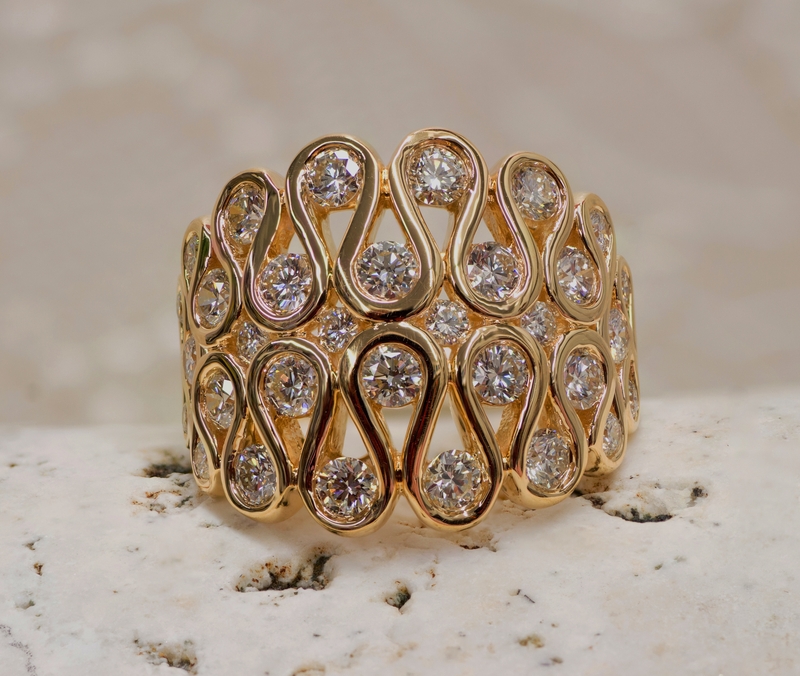 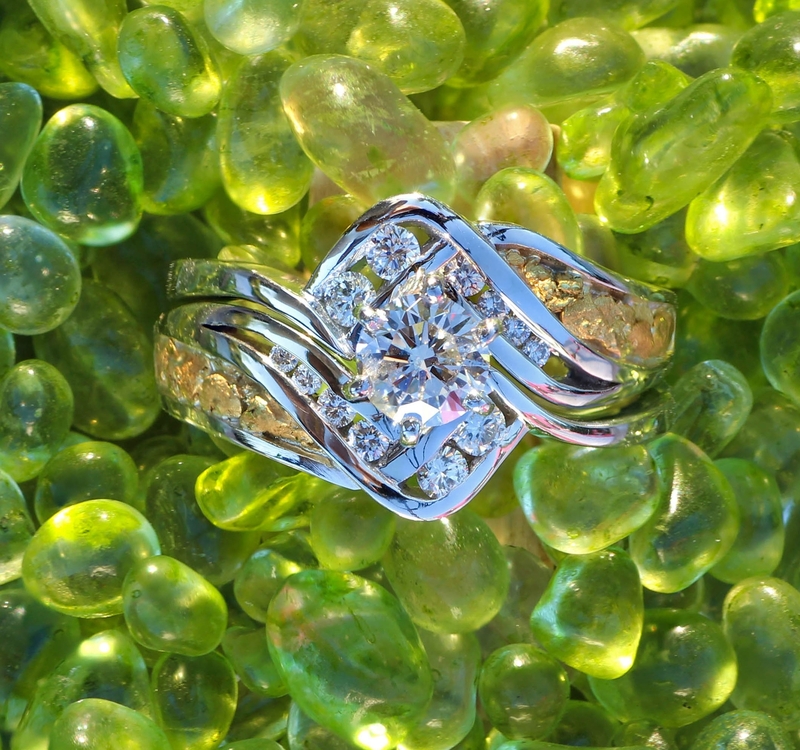 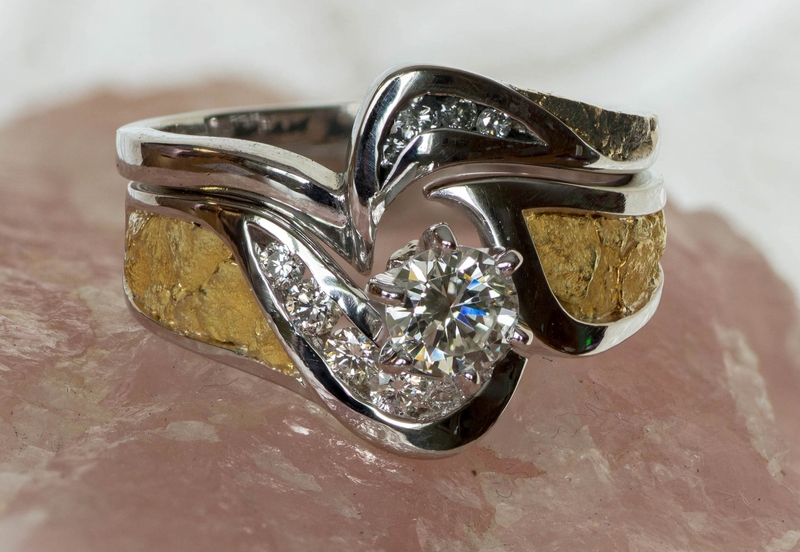 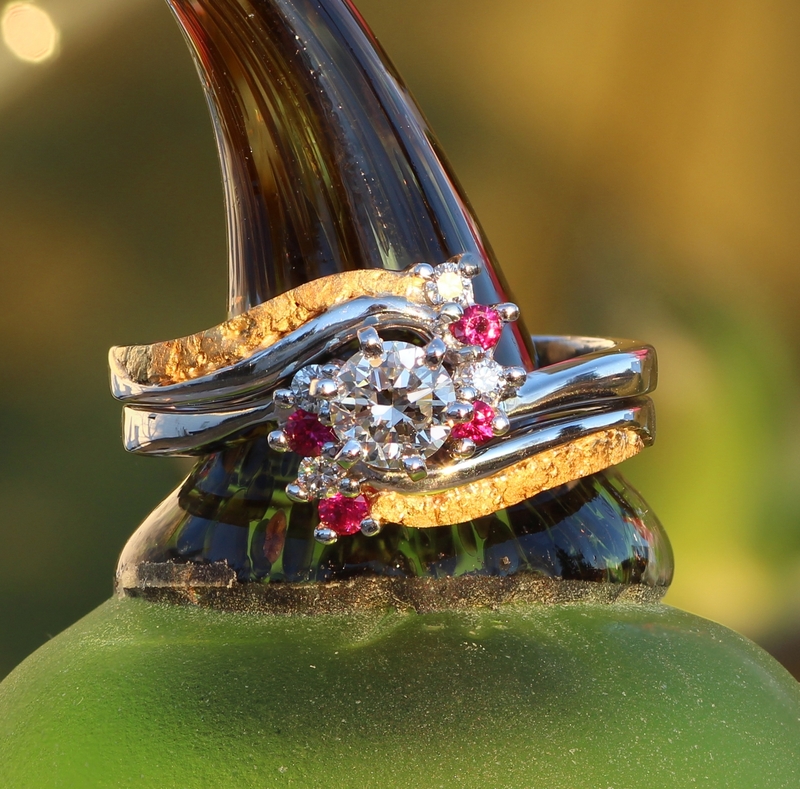 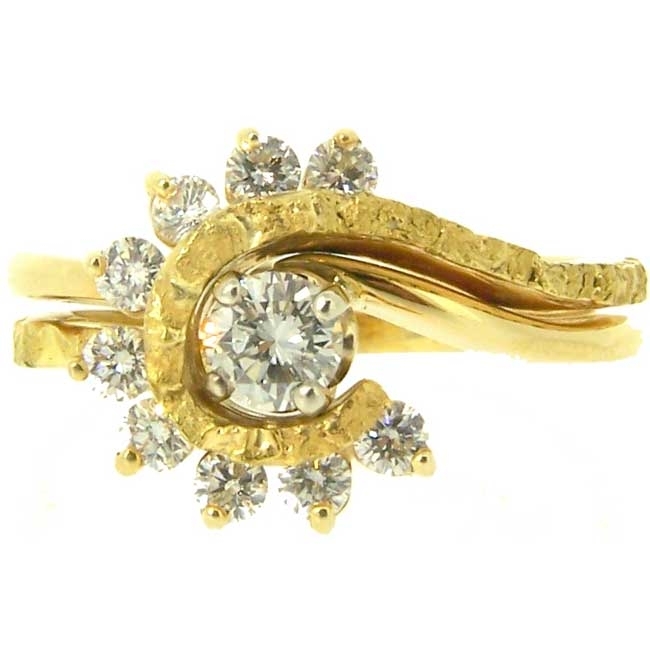 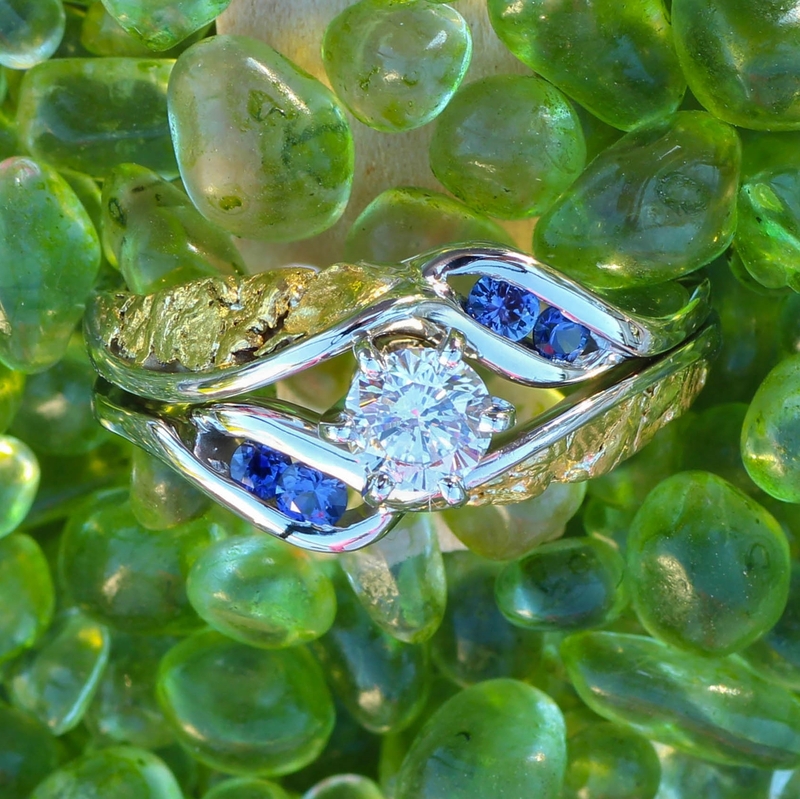 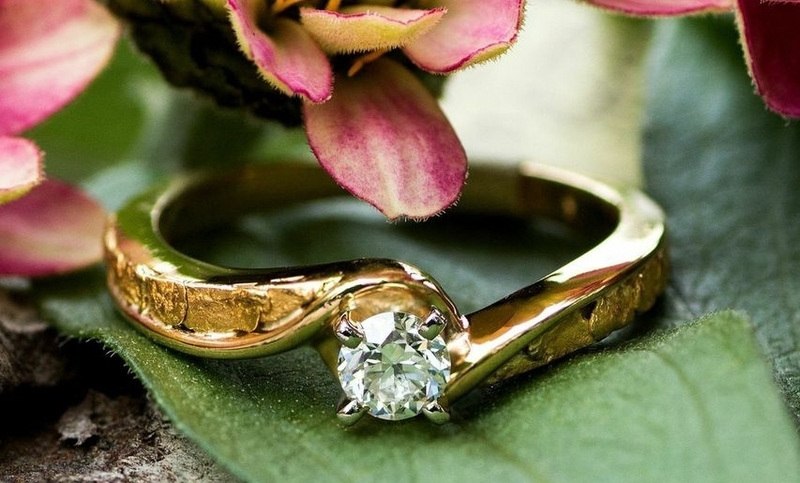 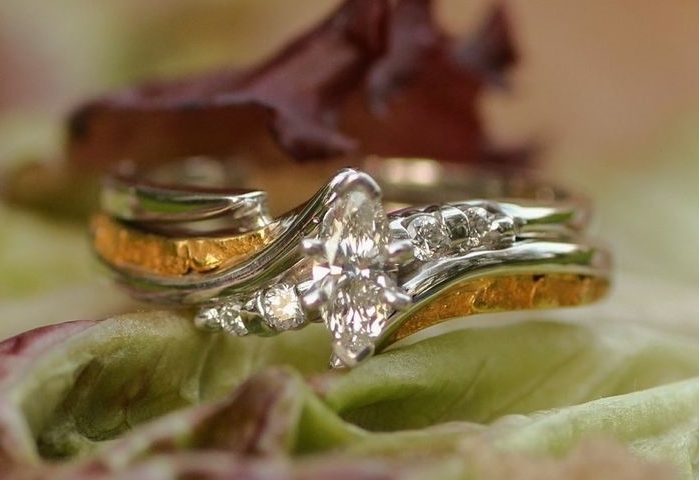 Beautiful diamonds in an 18Kt yellow gold ring.